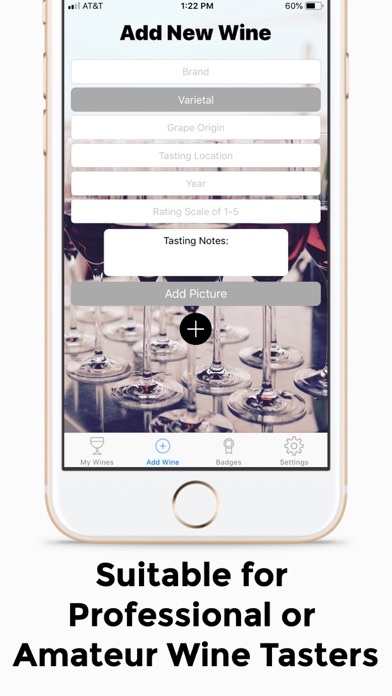 Do you find yourself forgetting which wine you enjoyed at a restaurant, but don't necessarily need the social media world to see what, where, and when you've tasted it? 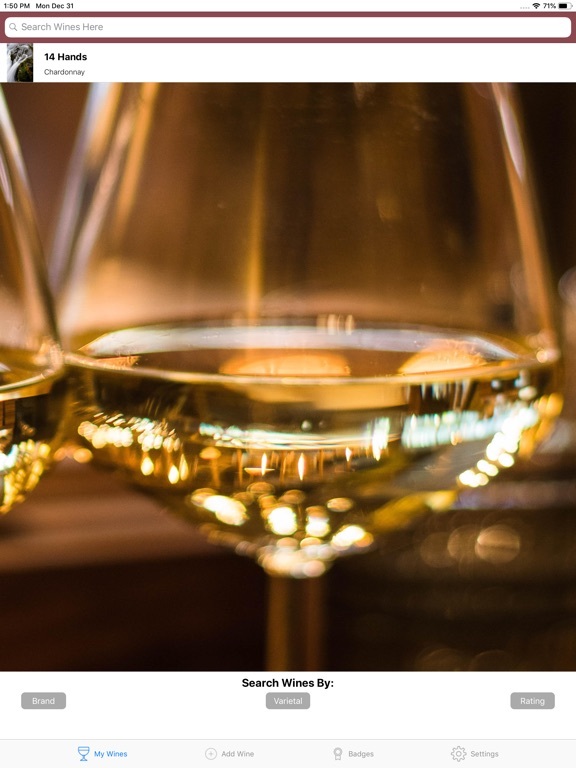 Do you find yourself a professional wine taster who can easily distinguish the different types of wines, or do you find yourself an amateur who just likes drinking on different occasions? 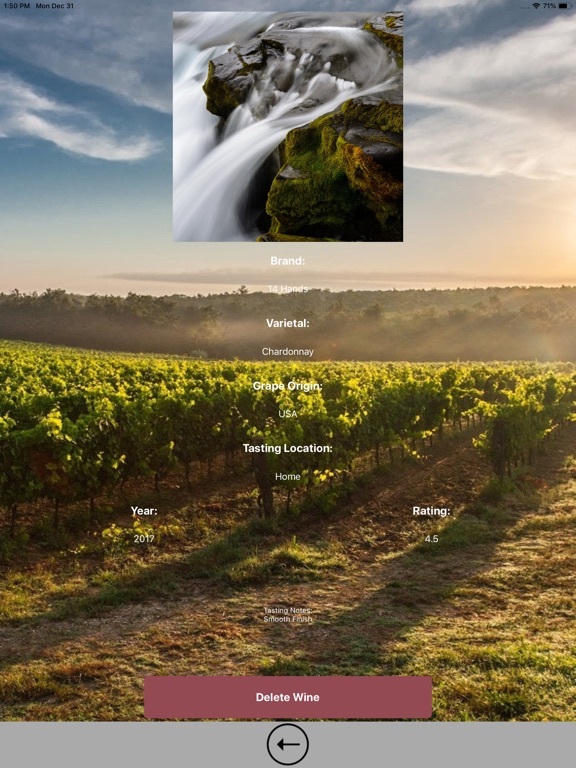 No matter if you are a heavy drinker, a moderate drinker, a once-in-a-year drinker, or you fall somewhere in between, Off the Vine is going to become your best companion. 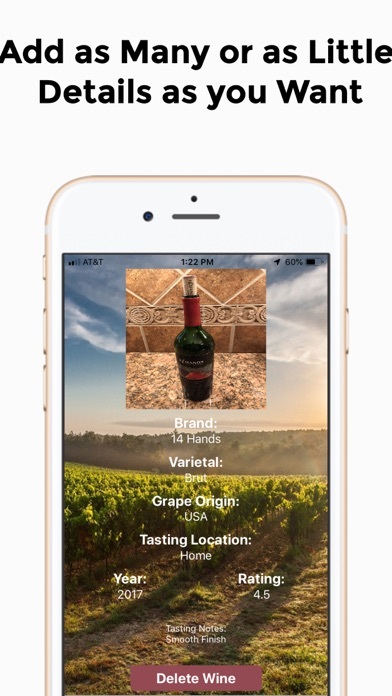 Off the Vine enables you to easily keep track of the wines you've tasted and rate them based on any criteria you have in your mind, without any social media exposure. 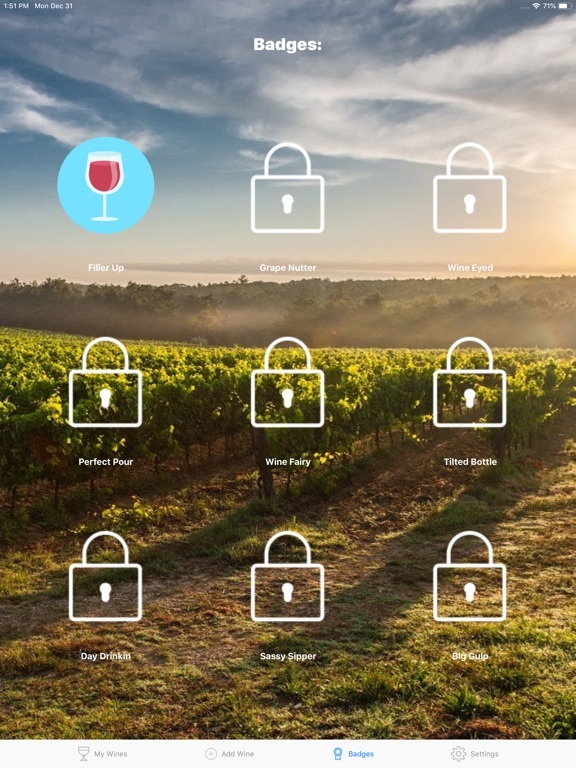 After a while, you will have your own database of wines with your own rating for each one. 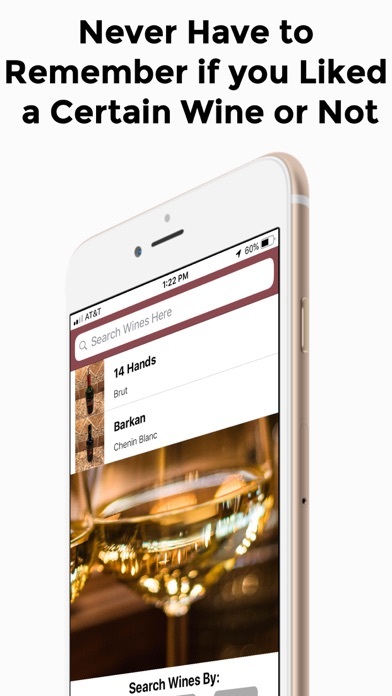 Keeping track of your favorite wines with this app makes shopping for the perfect party wine so much easier. 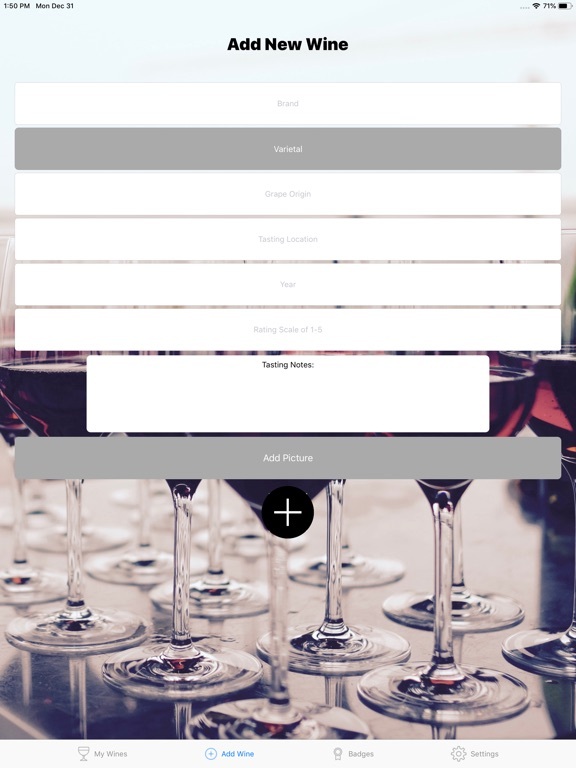 So, download Off the Vine for free on your iOS device, start completing the database of different wine types, rate them, and never forget about the best wine you’ve ever tasted. DISCLAIMER: Please drink responsibly. You must be 21 years or older in the US to use this app. 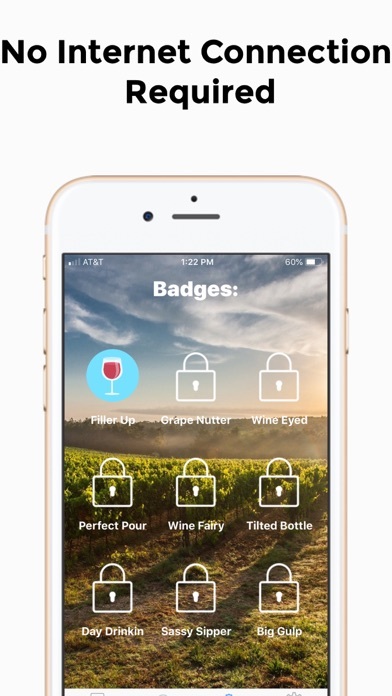 We are not responsible for any actions related to drinking you do while using this app. By downloading this app you agree to these terms.